List Rules Vote up the strangest foods people ate in Ancient Rome that you wouldn't dare try. The people of ancient Rome may have lived thousands of years ago, but their diets were anything but old-fashioned. In fact, they chowed down on many foods we would shudder to even consider consuming today. The rich and famous, ranging from studs like Caesar and Antony to leading ladies like Livia, loved nothing more than to open their mouths and shovel in the oddest dishes our modern brains can imagine. Even ancient writers loved to parody the weird things Romans ate. In his Satyricon, comic writer Petronius joked about the insanely lavish meal hosted by the freedman Trimalchio. So gauche it was gross, Trimalchio’s feast shows Roman foodies - and the nouveau riche - at their worst. So what did ancient Romans eat? Gourmands like the gluttonous Emperor Elagabalus might decide to serve up parrot heads or dolphin meatballs; guests might season their dishes, no matter how fancy, with garum, a really gross-sounding sauce made out of fermented fish guts. They consumed the flesh of animals that came straight outta the arena, turned sacrificial blood into pudding and stuffed sausages, and cooked pests, making them into remedies for serious medical conditions. Gotta love those weird Roman foods! Vote up the weird foods from ancient Roman cuisine you wouldn't dare eat. Apicius lived in the first century and was a famous glutton who ate every delicacy under the sun. Elagabalus longed to be just like Apicius and even followed Apicius's alleged diet. Elagabalus ate "tongues of peacocks and nightingales, because he was told that one who ate them was immune from the plague." Not the smartest guy in the Eternal City! The ancient Romans really loved sterile sow's womb. That means they spayed their pigs before slaughtering them (or didn't let them have piglets). The most famous cookbook from antiquity, supposedly written by an ancient MasterChef named Apicius, detailed tons of recipes featuring this delicacy. One way to prepare a sow's womb was by cooking it in "pepper, celery seed, dry mint, laser root [similar to fennel], honey, vinegar and broth." One of ancient Rome's most famous gourmands was the third-century emperor Elagabalus, who loved hosting extravagant parties more than doing pretty much anything else. Ancient gossip in the Life of Elagabalus reports that he was a true glutton who enjoyed serving even his attendants the greatest delicacies. 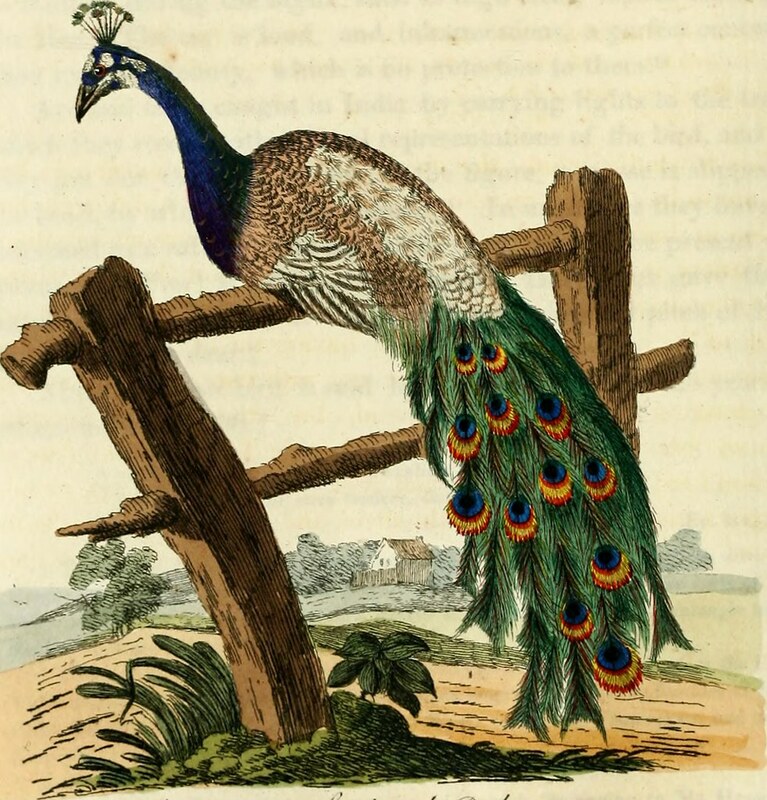 The biography reports, "He served to the palace-attendants, moreover, huge platters heaped up with...heads of parrots, pheasants, and peacocks." Brains were one of Apicius's favorite foods to gush about. One of his recipes included such bizarre ingredients as lamb brains, eggs, pepper, and rose petals. He also advises aspiring chefs on creating a jelly that includes lamb sweetbreads, raisins, moldy breads, and a whole lot more.